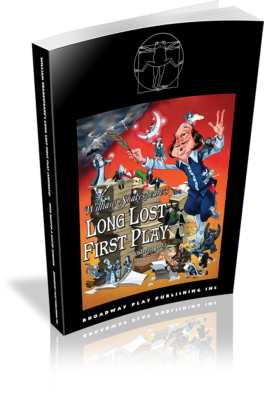 William Shakespeare's Long Lost First Play (abridged) has just been printed in handy book form and can now be licensed from Broadway Play Publishing. Our very own Austin Tichenor blogged about its creation and "discovery" for the Folger Shakespeare Library. Best Little Christmas Show Ever! 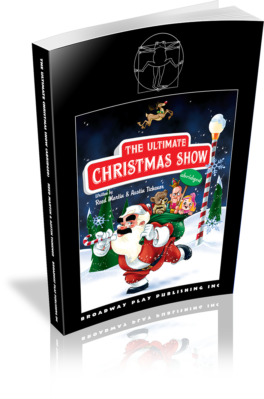 Deck your halls with The Ultimate Christmas Show (abridged) which is published and available for licensing from Broadway Play Publishing. Get into the spirit of holiday mayhem by watching highlights of the show here. Script Cover Art by Lar DeSouza. © 2019 Reduced Shakespeare Company, All rights reserved.